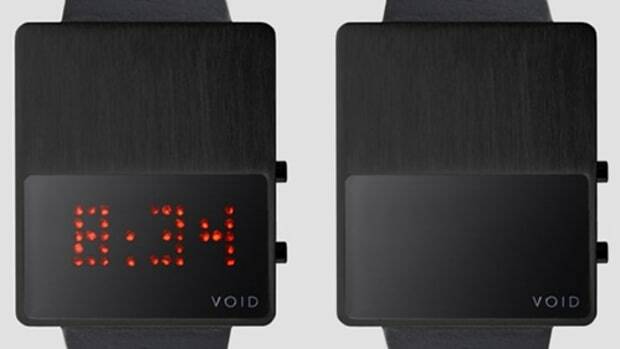 Continuing their appreciation for minimalist watch design, VOID releases their latest work, SOND. 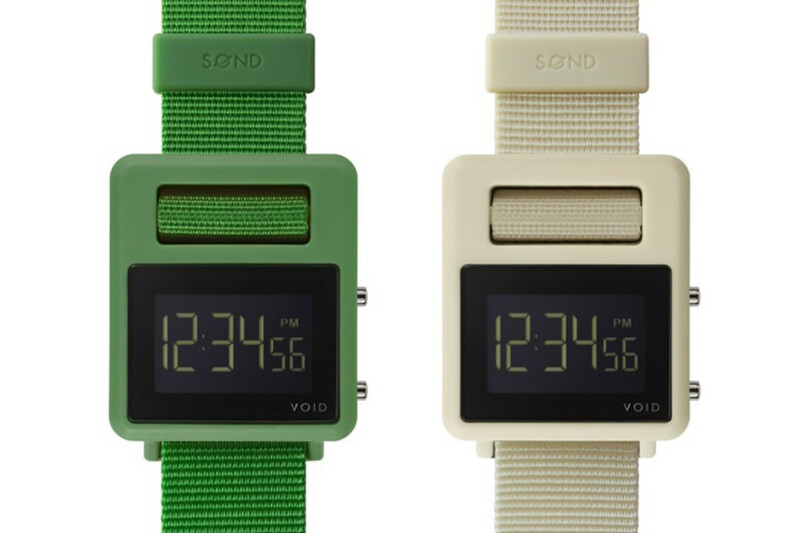 SOND is a watch built from Swiss Grilamid TR90 Nylon that is injection molded in just one piece. 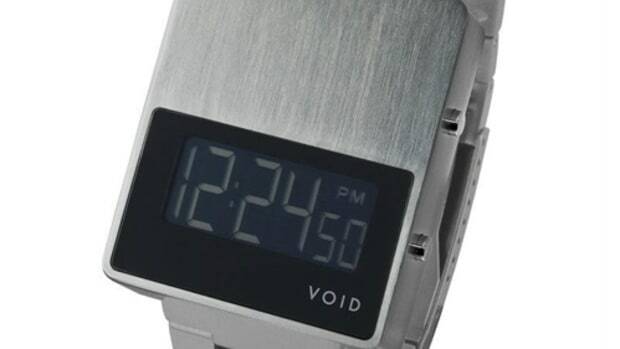 The case is also used to secure the watch&apos;s band and two fitting loops keeps it all in place. 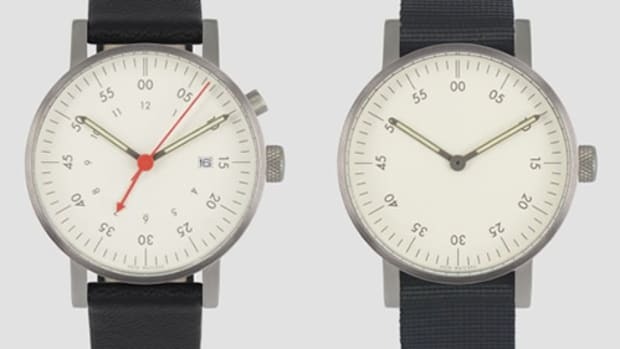 The pieces are also easily interchangeable giving you a library of color options to choose from.